Established hedges require trimming to keep them dense, compact and tidy. 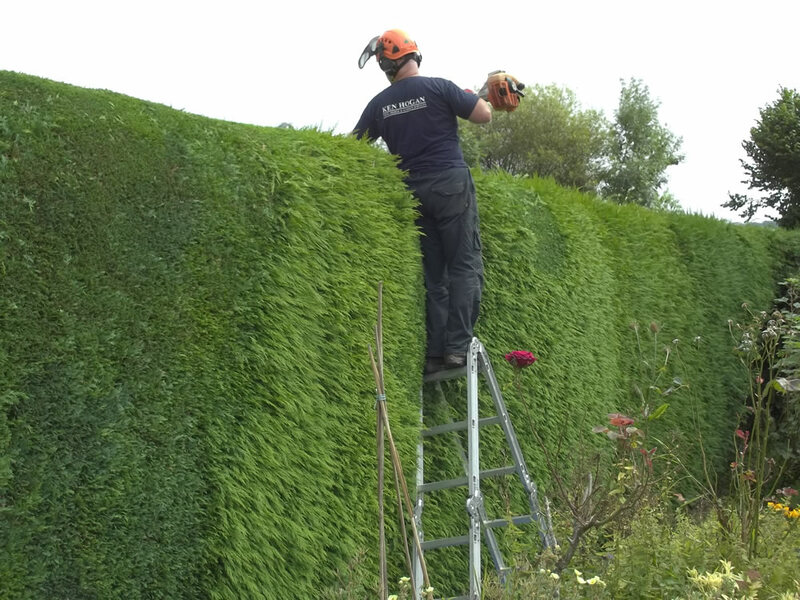 Formal hedges require more frequent trimming than informal hedges. Informal hedges are usually trimmed once a year with formal hedges trimmed twice a year. Maintenance is usually carried out between spring and summer. 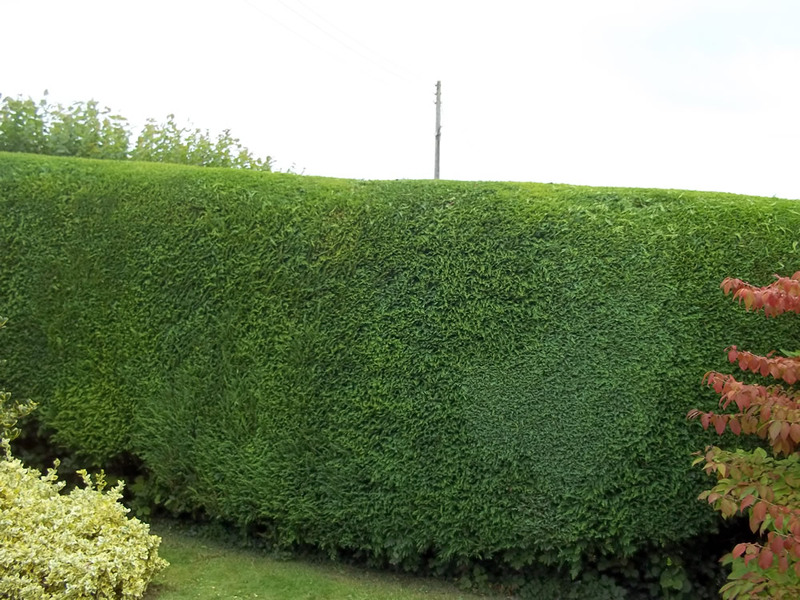 Prior to cutting all hedges need to be inspected for the presence of nesting birds and wildlife. Be it conifer, privet, beech, laurel or mixed species, we can manage your hedge to maintain the appearance. 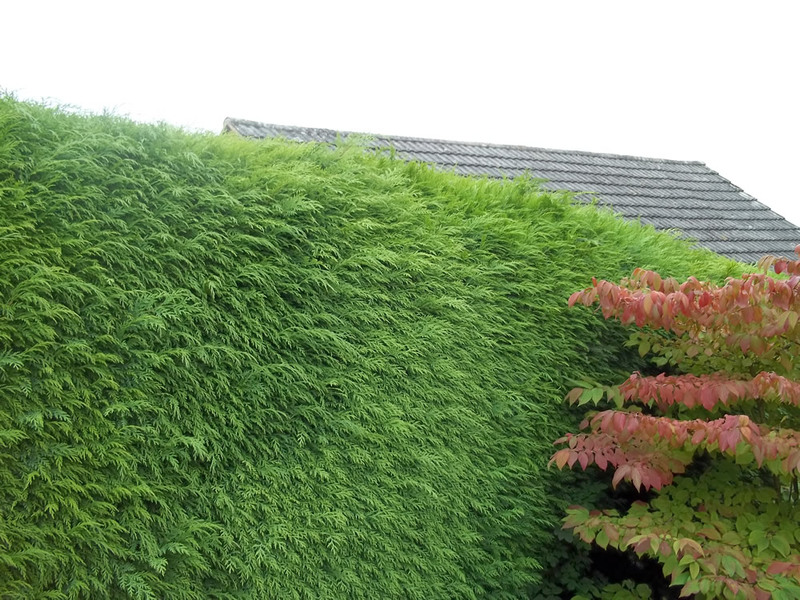 The height and width is no issue, either a trim or major reduction can be carried out with the area being left clean and tidy with all waste removed at the end of the job. I am so pleased with the work Ken has carried out. He reduced my conifer hedge to perfection. The job was carried out efficiently and the garden left clean and tidy at the end. Many thanks.